We will provide you with a crown that is well-fitted and long-lasting. This includes getting the crown that is right for you, and making sure it aligns with your natural bite. Various types of crowns can be used, including all-metal and all-porcelain crowns. Traditional porcelain crowns are made with porcelain covering a precious metal shell. The noble metal provides strength and support for the porcelain which gives it a natural appearance. All-porcelain, also called “all-ceramic” crowns, use a ceramic shell instead of a metal shell to support the porcelain. With advances in technology, these all-porcelain crowns can be used in a variety of situations. Dr. Mironov will complete a thorough examination and listen to your wishes to determine which type of crown is best suited for you. Do you have missing or broken teeth? A dental bridge is a device used to fill the space where a tooth has fallen out or been removed. We can help you determine quickly if a dental bridge is the best option for restoring your smile. A typical Bridge consists of a pontic (a filler tooth) that is attached to two surrounding abutments (crowns). Once complete, this bridge structure is bonded into the mouth. Spaces in the mouth from missing teeth can cause multiple teeth to shift, lead to occlusion (biting) and/or jaw problems and spur periodontal disease. Dental bridges safeguard the integrity of existing teeth and help maintain a healthy, vibrant smile. Traditional porcelain bridges are made with porcelain covering a precious metal shell. The noble metal provides strength and support for the porcelain which gives it a natural appearance. All-porcelain, also called “all-ceramic” bridges, use a ceramic shell instead of a precious metal shell to support the porcelain. With advances in technology, these all-porcelain bridges can be used in a variety of situations to bring out the beauty of your smile. Treatment can be completed relatively quickly. Bridges can appear very natural. 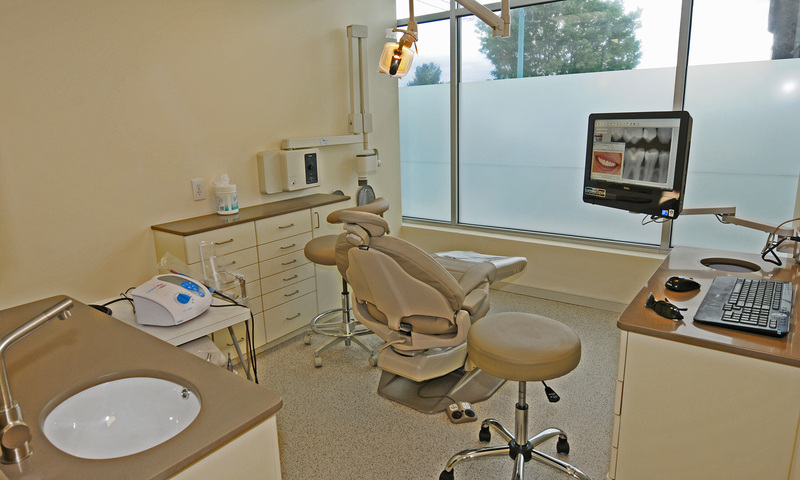 Dental insurance will cover some of the procedure, where it may not cover other procedures. Two healthy teeth have to be cut down to replace the missing tooth in between. A bridge does not last as long as a dental implant. A bridge does not preserve the bone in the area of the missing teeth.